I shall top this gallery up with photos uploaded in the last month. 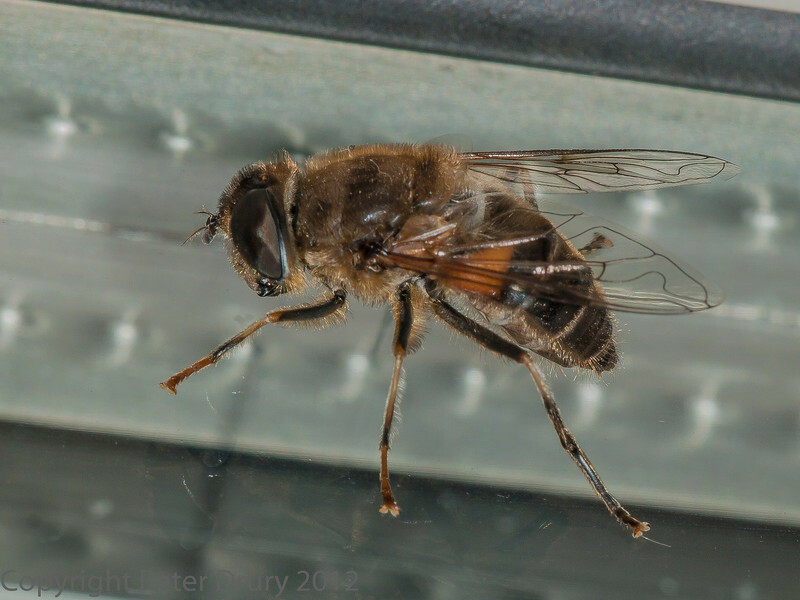 This is Eristalis pertinax. It would be really useful to have the date of the photo as well as the locality - this would allow the creation of a data point for recording schemes.